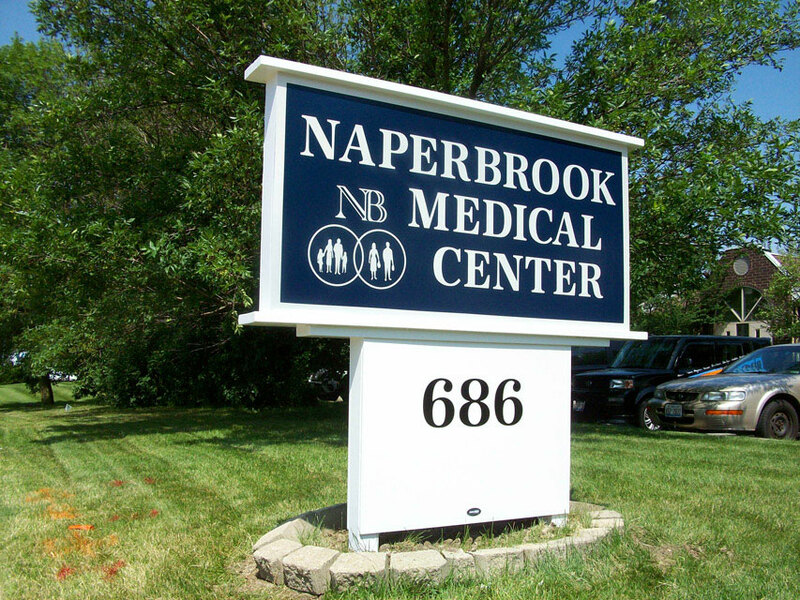 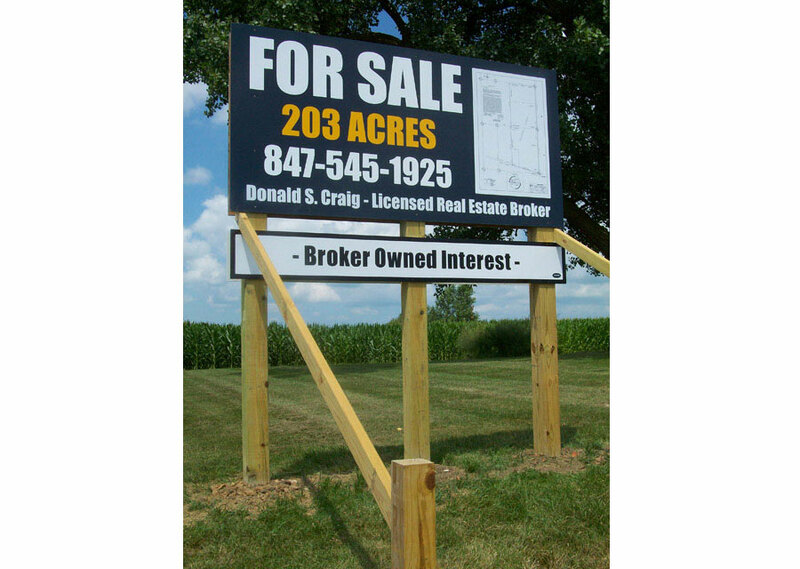 Yard signs / site signs are perhaps the sign industries most effective eye-catcher available. 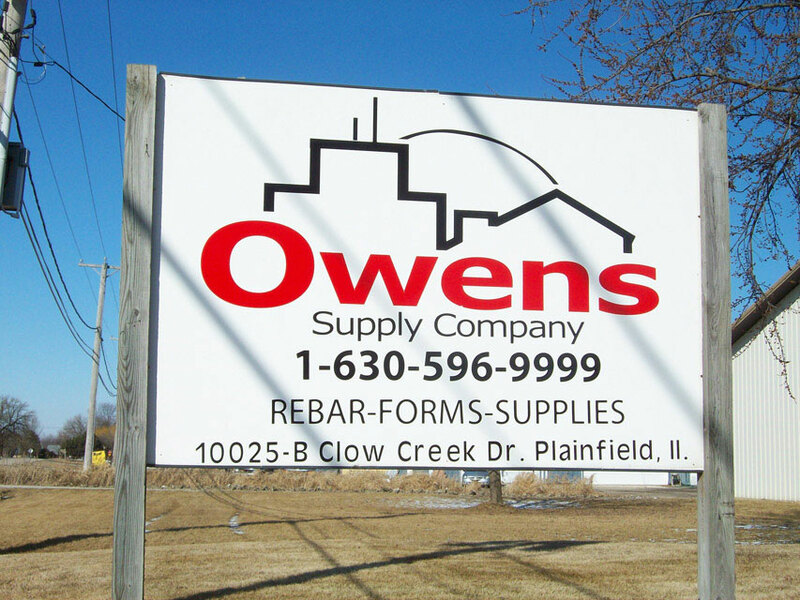 Yard signs / site signs attract attention to your companies promotional products or services that you offer. 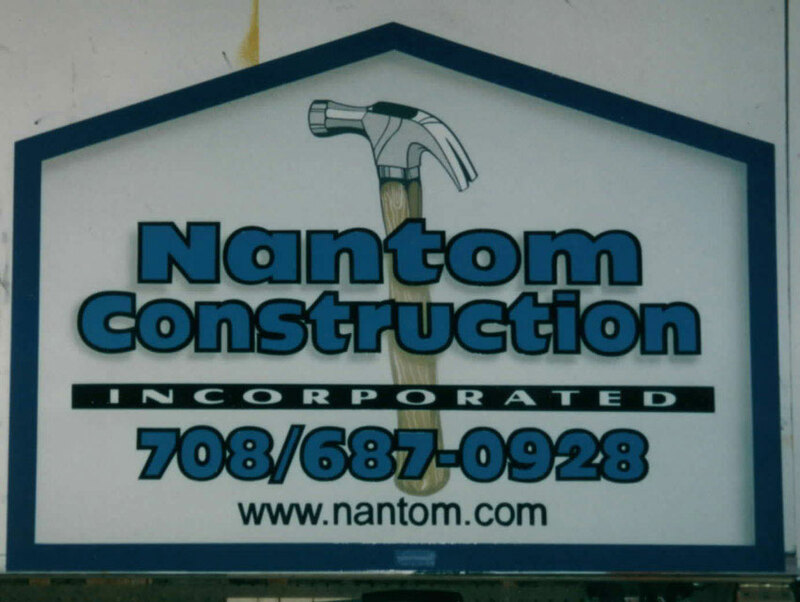 There is a saying “A business with no sign, is a sign of no business”. 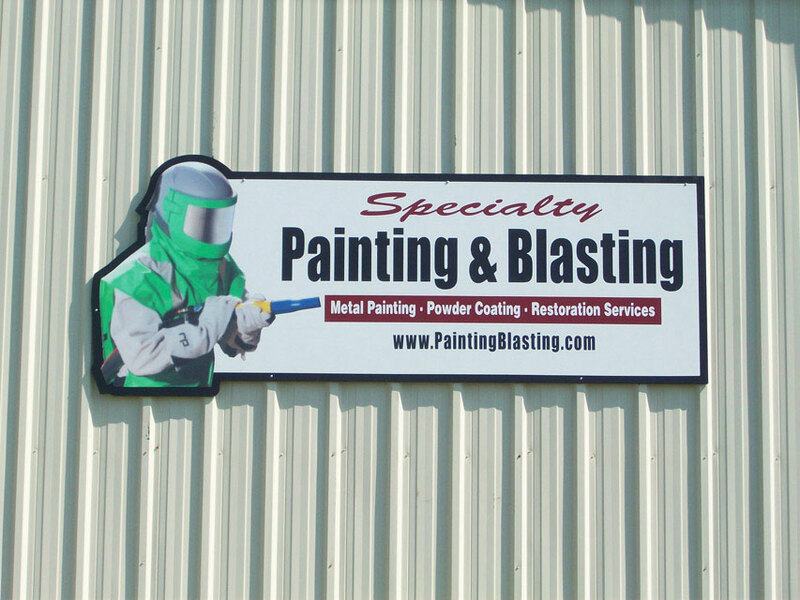 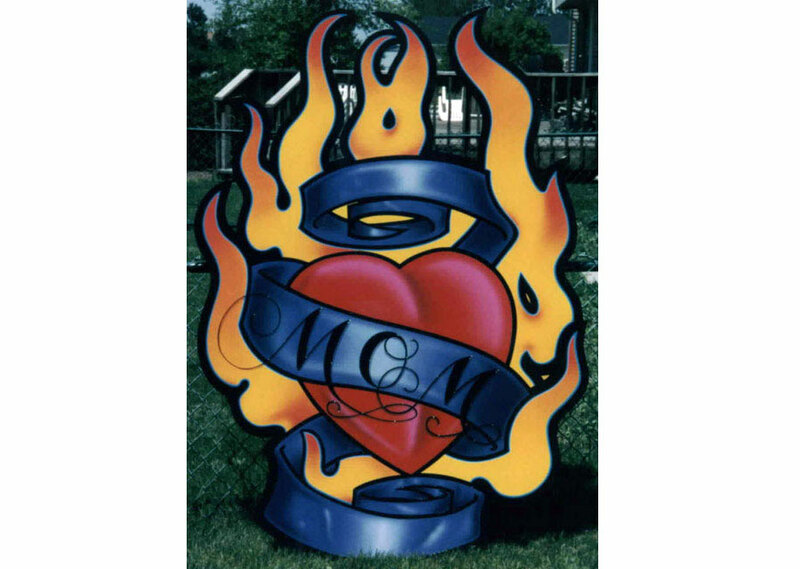 At Surfside Signs we have specialized in custom to economical yard signs / site signs for over three decades, reproducing logo design ( Branding) and marketing solutions that give your corporation or small business a professional image. 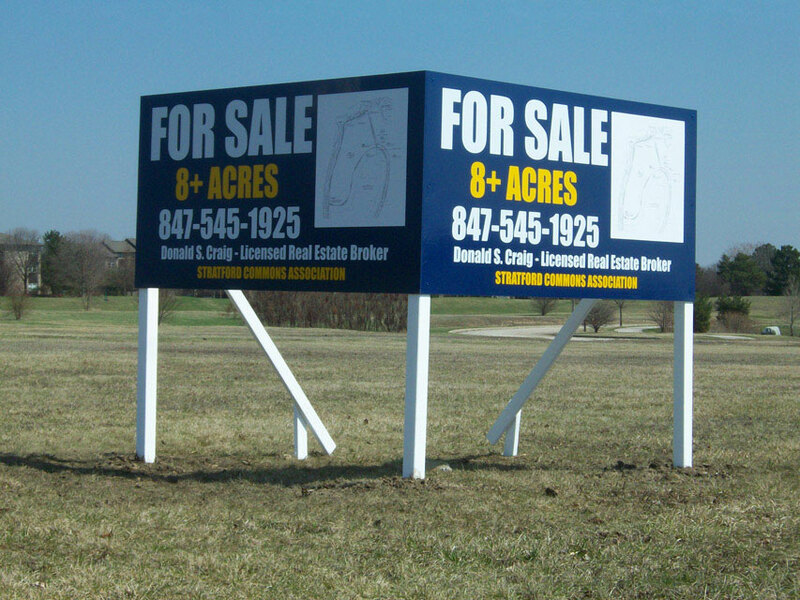 Yard signs / site signs can be any size or shape that you require. 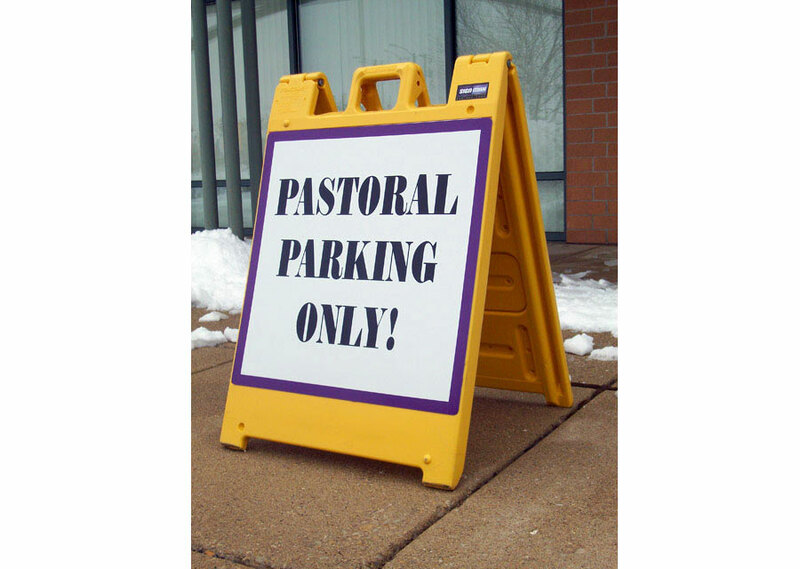 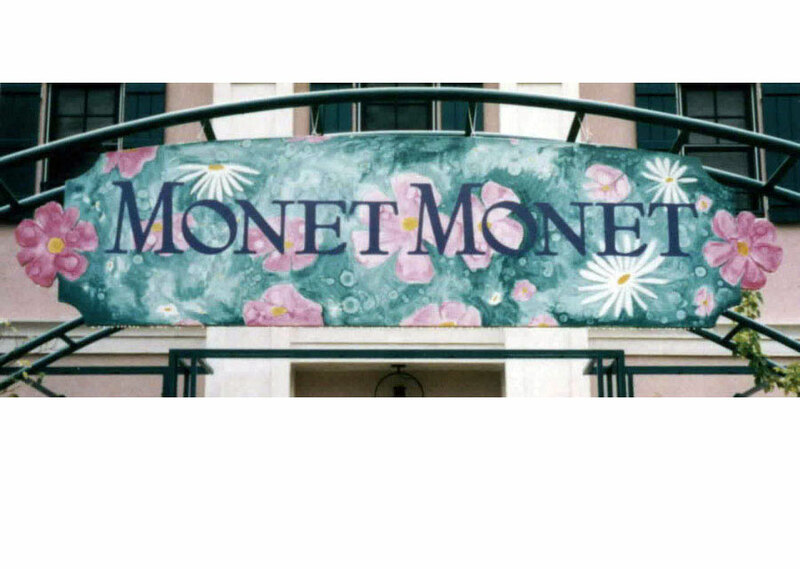 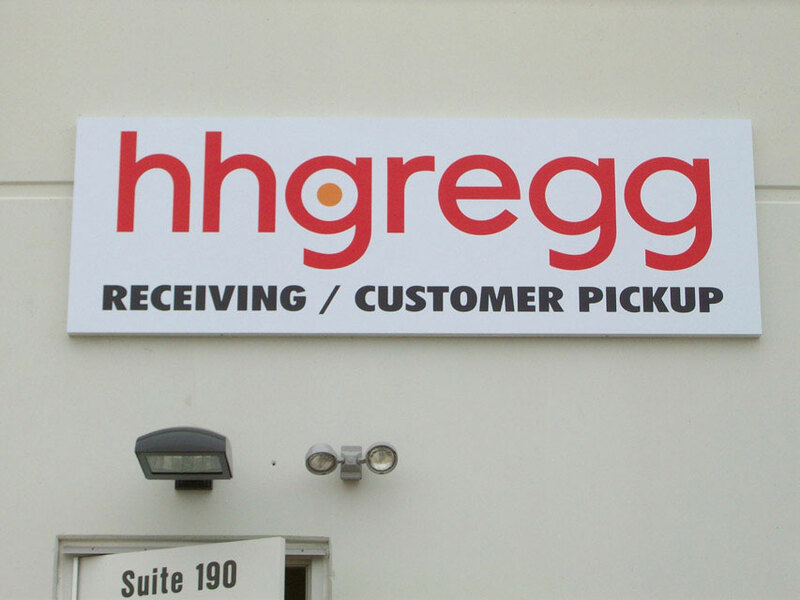 These type of signs can be custom made using a variety of materials, such as: Aluminum, MDO Plywood, Komatex PVC, Dura-Bond, Western Red Cedar, and 4mm and 10mm coroplast. 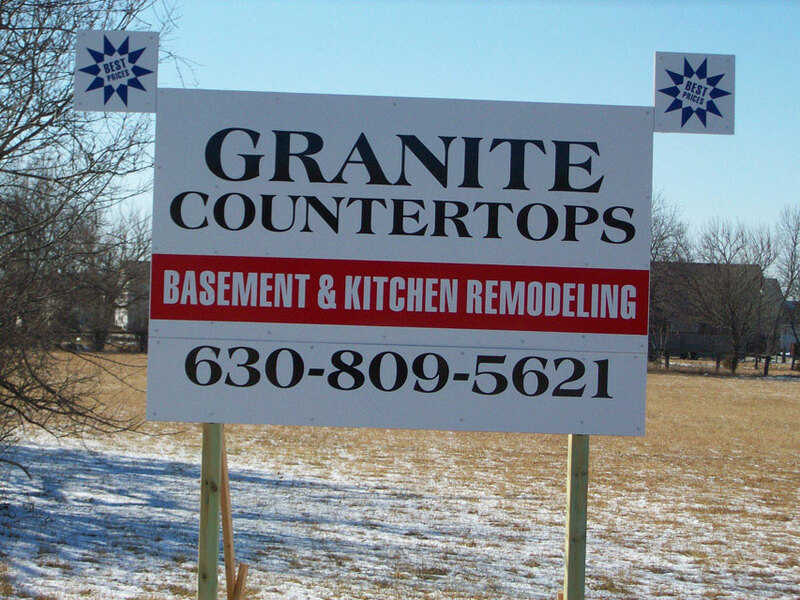 Yard signs / site signs are able to be installed on concrete, brick or between two posts with decorative finials or simply stepped into the ground. 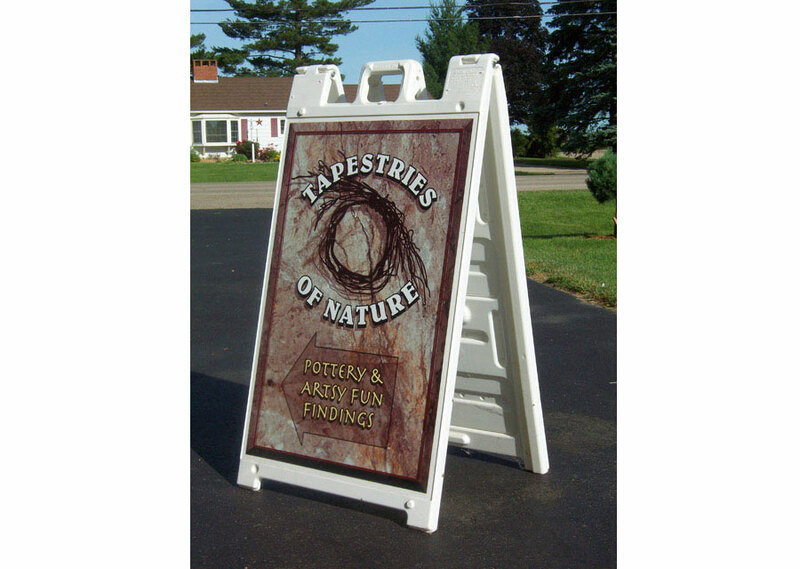 Surfside Signs would like the opportunity to serve your company long term, and to exceed your expectations and leave a lasting impression.